Portugal is a great running destination. If you're coming to visit, either for leisure of for business, there's no reason not to run! Portugal is a great running destination. If you’re coming to visit, either for leisure of for business, there’s no reason not to run! We will adapt your run to your available time and running preferences and make sure you get most out of your stay. Let us guide you for an unforgettable run! 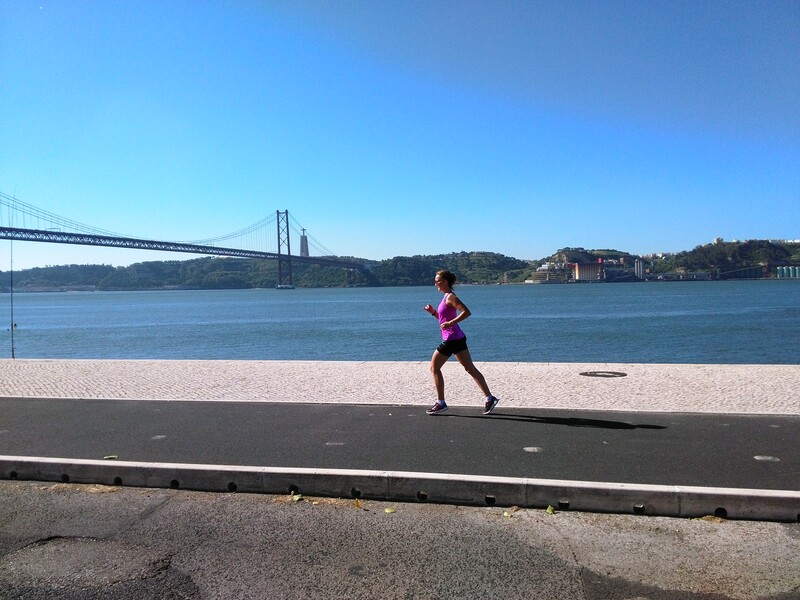 Bo, a Dutch-born running addict from Lisbon, and her local running peers are happy share the best running routes around Lisbon and Portugal with you. 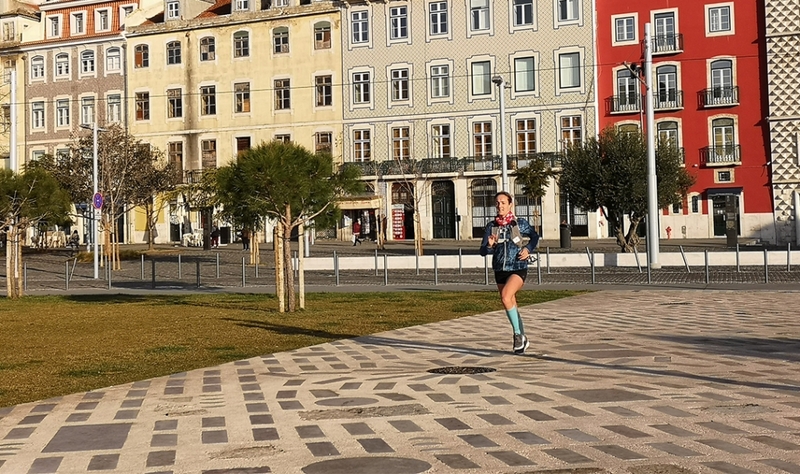 Bo, a Dutch-born running addict from Lisbon, and her local running peers are happy share the best running routes around Lisbon and Portugal with you. We know the best running spot throughout the city and surrounding trail paradises and are very experienced in guiding runners. Sight running in Lisbon or going for a race? We are specialists in running the city of Lisbon but also love to race or hit the dirt on endless trails throughout the country. Come along! We are specialists in running the city of Lisbon but also love to race or hit the dirt on endless trails throughout the country. Lisbon is a perfect city to explore by foot, running of course, and its surroundings are true trail paradises. Let us know your preferences and come along! 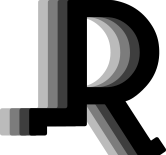 Personalized and suitable for any type of runner. Portugal is the ultimate running destination in Europe! Run or race, city or trail, we care, you RUN. Let us organize your best running holidays ever!